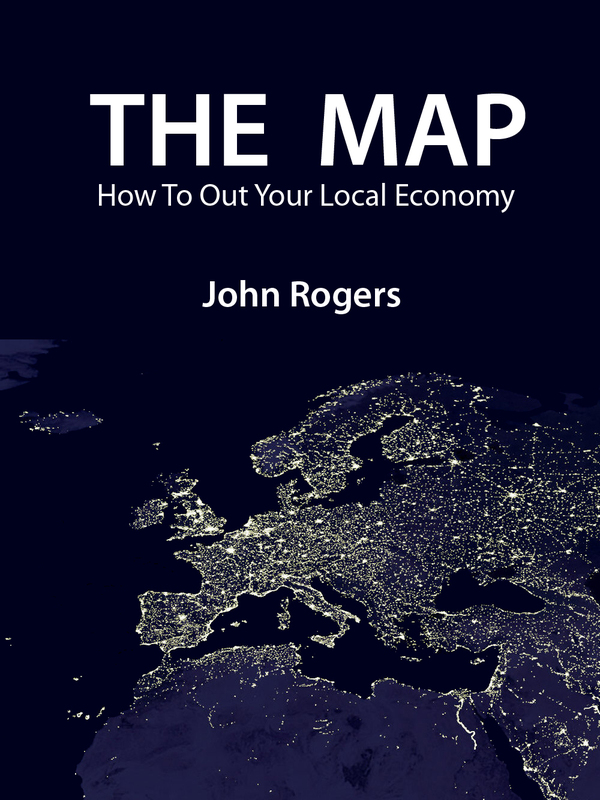 Read the e-Book "The Map" for 99 pence! 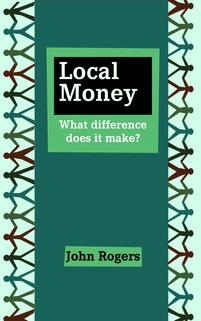 Book: Local Money - What Difference Does It Make? 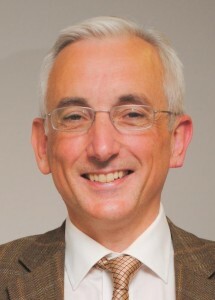 Value for People is directed by Senior Associate John Rogers, an organiser and promoter of local currencies since 1993. People Money Game – speed date your local economy! People. Money. Game. It’s about people. It’s about money. It’s a game. The People Money Game is an interactive, participatory workshop. It is learning by doing and playing rather than listening to information. Learn how individuals, businesses, voluntary groups and local government exchange with each other. Learn how to connect underused resources to unmet needs in your community. Learn what happens when you introduce different kinds of currency to the exchange process. People have taken part in the People Money Game in the UK, USA, Germany, Austria, Netherlands, Switzerland, Belgium and Sri Lanka. 2. If you would like to use the People Money Game to make money (national or local), please contact us about getting a license. Published under a Creative Commons License. You can adapt them and pass them on but you may not make money out of them. Please send feedback via the contact form so we can also improve the game. Workshops and talks in Lancaster, UK; Edinburgh, UK; The Hague, Netherlands; Oslo, Norway; Wangen, Germany; Geneva, Switzerland. by Margrit Kennedy, Bernard Lietaer and John Rogers, Triarchy Press, 2012. 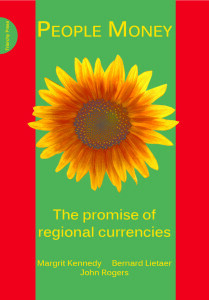 Includes 16 full profiles of local currencies based on interviews with practitioners. Please use the form below to book onto one of our events, give feedback, or simply to get in touch. Sign up here to be notified of new blog posts, training events, webinars and publications from John Rogers and Value for People.